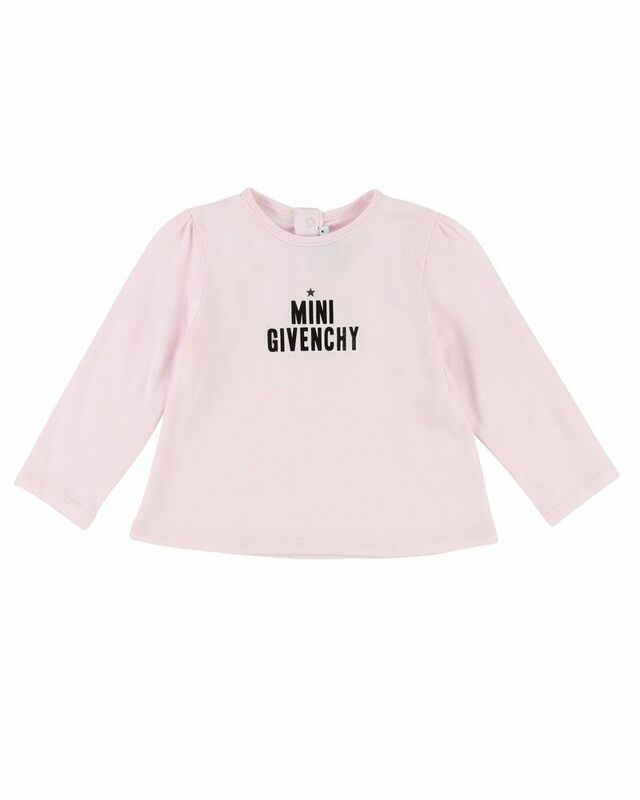 Givenchy soft pink cotton jersey top with logo print detailing at chest. 50% Cotton, 50% Modal. Imported.